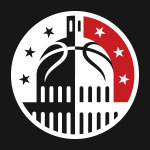 While the Capital Classic may not boast the greatest names throughout the nation as it once did, it is still a very special event where DMV basketball fans get to see all of the stars together on the same court against a team of national all-stars. 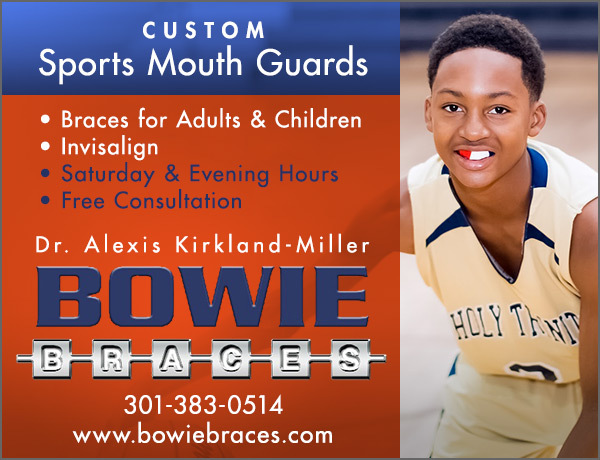 Funny thing is, a local player from Baltimore, Kam Williams won MVP awards to go along with Aquille Carr, another Baltimore native who played on the Capital team. It was very exciting seeing all the WCAC heavyweights on the same court, seeing Aquille Carr playing with them, and seeing other local standouts who have made their mark in DMV basketball such as Ishmail Wainright, Josh Hart, David Kadiri, Nick Griffin, Will Ferguson, and Marquis Wright. It was also special to see Nate Britt come back and play with the DMV team while his HS teammate, Lennard Freeman played on the US team. There were other players with local routes who played on the national team. Stan Robinson, who played in the WCAC before transferring to Findlay Prep was one. And Kam Williams who didn’t even start the game put together a highlight reel for the ages on his quest to win MVP for the winning US All Star team. In the preliminary game which featured the District all stars and the Suburban all stars it was all District. Montrose Christian’s Mark Williams who is Temple bound took home MVP honors. It was evident from the onset that the District all-stars had a major advantage in the interior. Mark Williams, Emanuel Omogbo, Brandon Boykin, Khary Doby, and Jamall Robinson all went 6’5″ or bigger. The Suburban all-stars had one legitimate big in Geogetown Prep forward Michael Wolfe who goes 6’9″ but is more of a wing player. Zach Fong put on a show for the losing Suburban all-stars as he drilled six triples en route to a team high 19 points. Michael Wolfe scored 16 and Khory Moore, a super-athletic 2 guard from VA scored 12. JJ Epps played his standard game, pushing the tempo and finding the open man (often Fong) time and time again. All 10 players scored for the Suburban All-Stars. The District all stars put 8 of its 10 players in double figures. Along with Williams’ 21, Jamall Robinson scored 19, Marlon Beck scored 15, Stephan Jiggetts and Emanuel Omogbo scored 13, Charles Glover scored 11, and Khary Doby and Brandon Boykin scored 10 a piece.